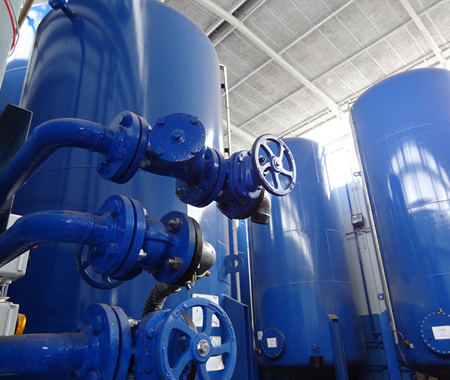 Changes in consumer demands and the revised performance requirements placed on transformer oils have led to high standards of insulating oil specifications. At Grosvenor Oil Services they are able to offer the highest grades of unused electrical insulating oil available, these oils not only meet but surpass these exacting standards. As the only direct distributor of packaged Nynas naphthenic based transformer oils in the UK, Grosvenor supply oils from the family of internationally respected Nova Grades including Nytro Libra, Gemini X, Taurus, Lyra X and 10XN. 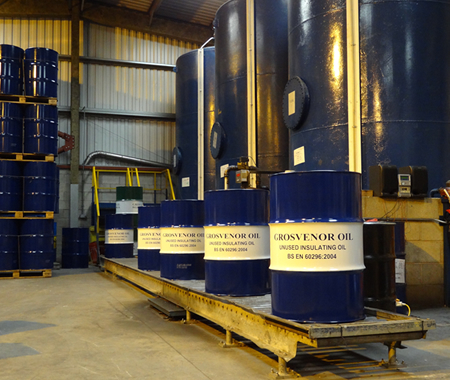 Grosvenor Oil Services were proud to introduce their first batch of reclaimed electrical insulating oil to the market in November 2011. 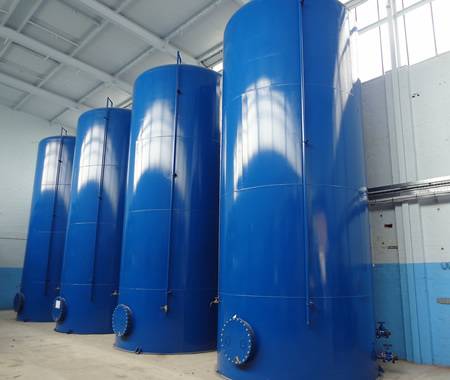 Following extensive investment and continued adherence to the very highest quality standards, they have successfully extended their portfolio to include the most comprehensive supply of electrical insulating oil. Grosvenor will supply electrical oils via bulk tanker or through a range of pack sizes up to 1,000 litre Intermediate Bulk Containers (IBC).